Dragon Ball Super Reveals Belmod’s Past & The Truth About Gicchin’s Death! Hey guys! How’s it going on? The next chapter of Dragon Ball Super manga is supposed to be release in just a few days but we got our hands on the some high quality raw scans. The chapter was beautifully done and has a lot of things revealed in it. 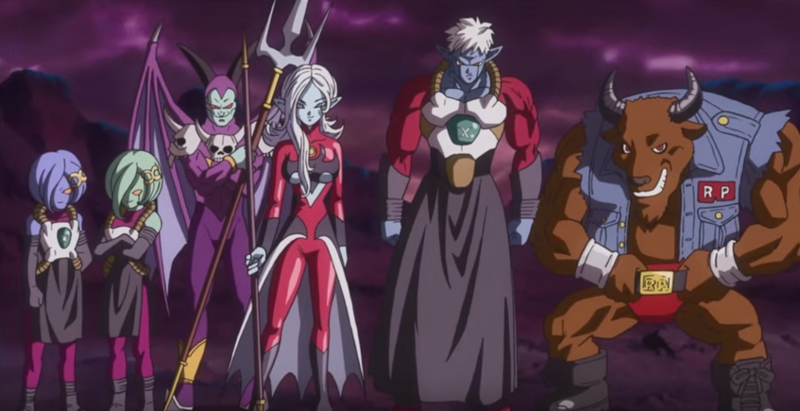 The major highlights are the end of Tournament of Power, the start of a new arc and maybe the implication that we are really going to have some great universal war in the future. Belmod used to be friends with Jiren’s master Gicchin a long time ago, and became a God of Destruction because he hated Gicchin’s sappy ideas about teamwork. Gicchin wanted to make Jiren realize the importance of teamwork, but before that happened he got killed by that demon. Marcarita explains that they are unable to resurrect those killed by demons (which makes it sound like this was indeed some sort of literal demon). 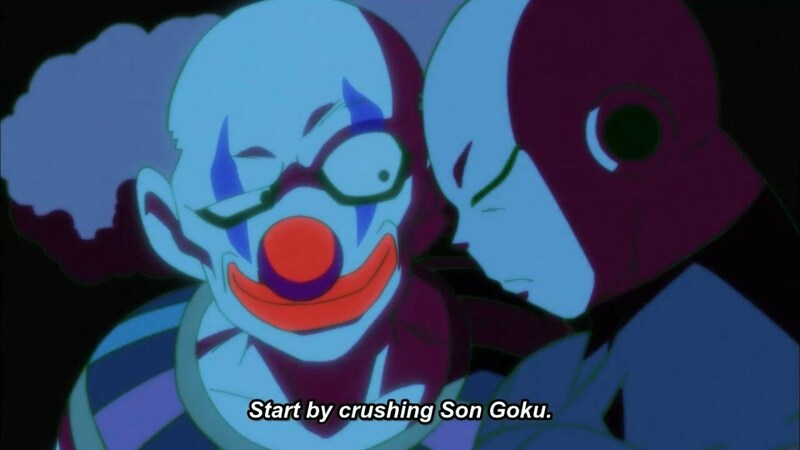 Belmod knew Gicchin way before Jiren was even in the picture. Gicchin somehow seems like those calm and cool masters who believed in teamwork and harmony. Gicchin and Belmod are similar to Naruto and Sasuke in a way. Belmod seems like a person who wants to do everything by himself and thus didn’t like Gicchin’s sentimental ideas. He was crazy enough to become a God of Destruction because of that too. It seems like more than anything, Gicchin wanted Jiren to understand the real essence of teamwork. 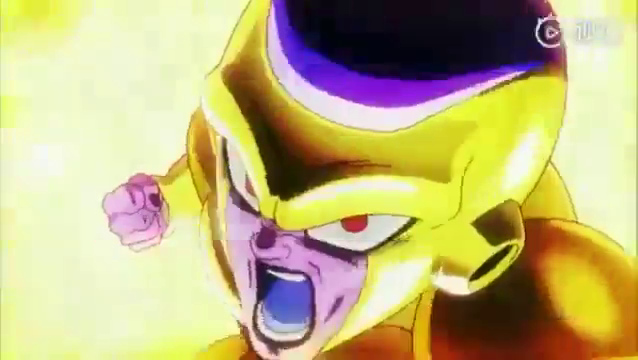 Well, till now he never acknowledged it but after getting defeated by Frieza and Goku, he’s starting to change. Also, another thing to note is that, Gicchin was killed by a literal ‘demon’ and not just some evil guy. Also, Marcarita even says that those killed by demons cannot be resurrected. Now, that’s something really shocking. So, it seems like the Angels cannot revive people who are killed by these ‘demons’. Now, demons here could only mean one thing. They are supposedly the equivalent to the Kaioshins in the demonic realm and some might even be the counterparts of Angels. I mean there was a lot of speculation about this Angels vs Demon thing but it was all fans speculating but now we might have gotten the real stuff. 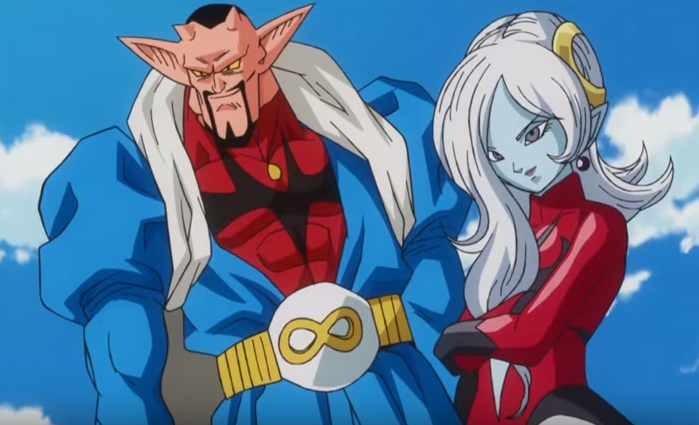 This could be the start of something entirely new for the future of Dragon Ball Super. The demons from different universes could gather together to stand against the heavenly realm of Kaioshins & Angels. Well, this seems to be the material for an arc set in the distant future. 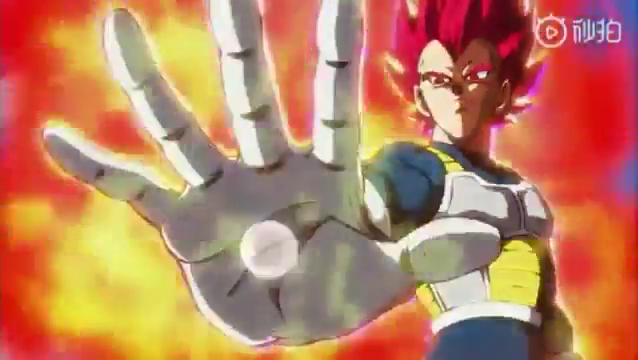 Rather, we are more concerned about the new arc which is starting in Dragon Ball Super in just a few days! Well, what do you think of this? Let me know down below! 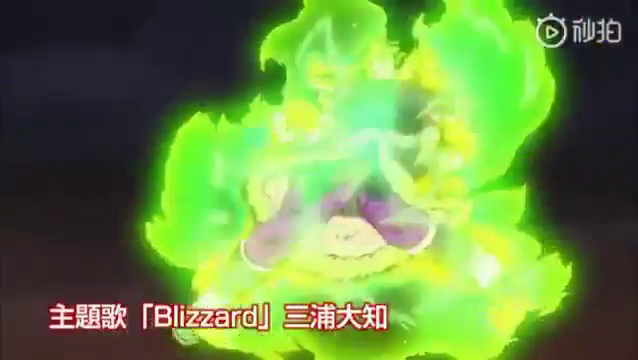 New Dragon Ball Super: Broly Movie Spoilers Have Been Revealed! 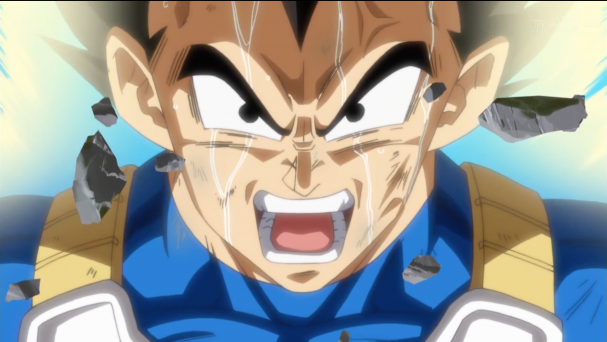 Next story Dragon Ball Super Just Revealed The ‘Escaped Prisoner’ In The New Arc! Previous story Dragon Ball Super Just Revealed It’s New Story & Characters!